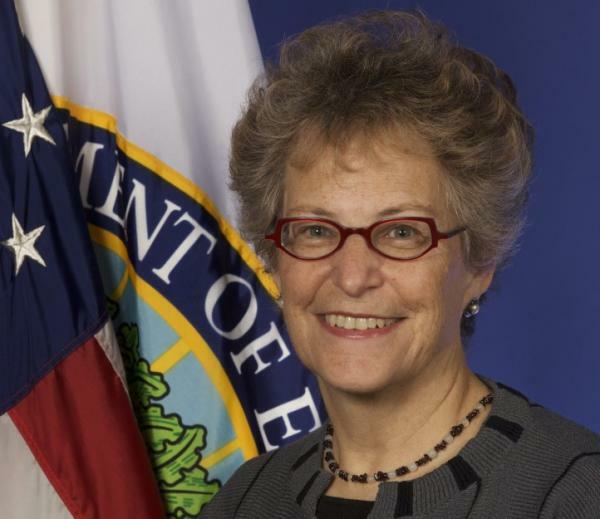 Jamienne Studley, U.S. deputy under secretary of education, will testify today before the Senate Committee on Indian Affairs. Studley will discuss the U.S. Education Department’s efforts to expand educational opportunities and improve educational outcomes for Native American students through college access, affordability and completion. The administration remains committed to working with tribes and supporting tribal colleges and universities to ensure that all American Indian and Alaskan Native students have high-quality educational experiences that prepare them for careers and productive lives. The administration views college completion as an economic necessity and a moral imperative. According to the National Center for Education Statistics, while the average public high school graduation rate for all students has increased six points, from approximately 75 percent in 2007-08 to 81 percent in 2011-12, the high school graduation rate for American Indian/Alaskan Native students over the same period rose by only four points, from 64 to 68 percent. To find out more about the Department’s efforts to make college more accessible, affordable and high-quality, click here. In addition, President Barack Obama’s Opportunity for All: My Brother’s Keeper Blueprint for Action report was released recently, outlining a set of initial recommendations and a blueprint for action by government, business, non-profit, philanthropic, faith and community partners to expand opportunities for boys and young men of color—including American Indians and Alaskan Natives—to help them stay on track and reach their potential. This entry was posted in Education and tagged American Indian students, Higher Education, Indian Education, Indians by Kim Kalliber. Bookmark the permalink.